If you’re searching for the perfect Bluetooth headset, it is important for you to know that there is no “perfect” headset. In general electronics sector, the selection of a particular product depends on one’s personal preferences and budget. Therefore, to get the best out of your investment, the best thing to do is to take a precise look to your needs. In case of Bluetooth headset, the volume of calls you get on a daily basis may help you choose the right headset. On a daily basis, go through your call log and note down when you took or made the calls, the amount of time you spent talking on your phone, where you were, and what you were doing. By the end of the week, you will get a pattern coming out, such as finding out that you spend most of your time talking on the phone at your desk in the office or pacing around. Where I will use it? In the “Place” column of your chart, check the environment you’re more likely to use your headset. If most of your conversational time is spent outdoors (commute, jogging, etc. ), then you should look for a Bluetooth headset with active noise cancellation. Noise-cancelling headsets use single or double microphones. One mic picks up your voice and another removes background noise. You can also consider headsets with bone conduction technology. 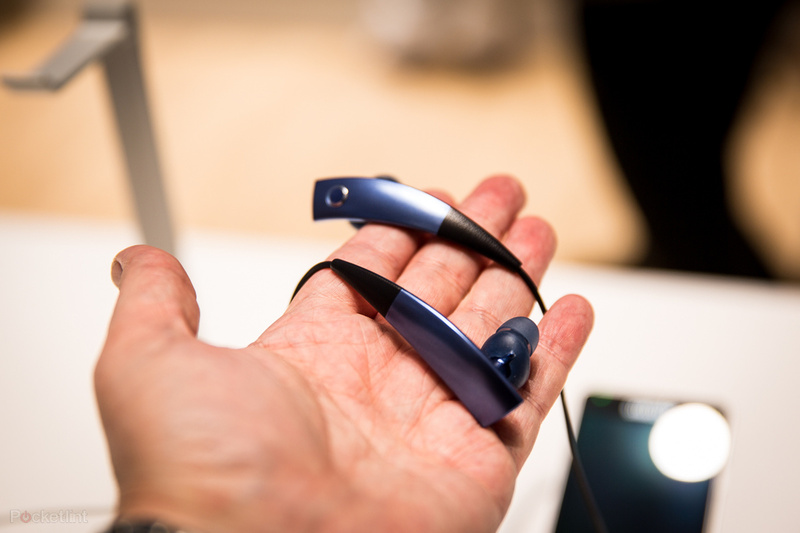 Bone conduction technology tends to eliminate background noise by removing microphones altogether. Instead, they grab your voice from the vibrations in your skull as you talk. What’s your purpose behind usage? In the “Activity” column, define your purpose how you’re going to use the device. It could be making or receiving calls playing games, listening to music etc. If you are mostly on the go, then go for an in-ear headset with an ear hook or something with silicone rubber tips. These help to stay on your ear more firmly than others. In fact, you can even wear some of them while jogging. If you are generallysteady while talking, then you can go for models with just an ear hook or those that place a premium on style alone. What’s the duration you remain active on phone? In general, battery life and size are openly proportional in Bluetooth headsets: the bigger the device, the longer it lasts. Of course, the bulkier models don’t look as good. However, people often overestimate how much they actually talk on the phone in a day and buy larger headsets than they need. Would you listen to music? A majority of Bluetooth headsets can be worn on one ear. But if you are concerned about listening to music with it, you should pick a headset that can fit over both ears and has “A2DP” (Advanced Audio Distribution Profile) to transmit audio in stereo sound. Also, make sure your phone supports this too — most modern smartphones do. One important aspect is the price. Considering all the underlying factors, do a fair comparison of feature against the price of the headset. This would help you get the best out of your money.